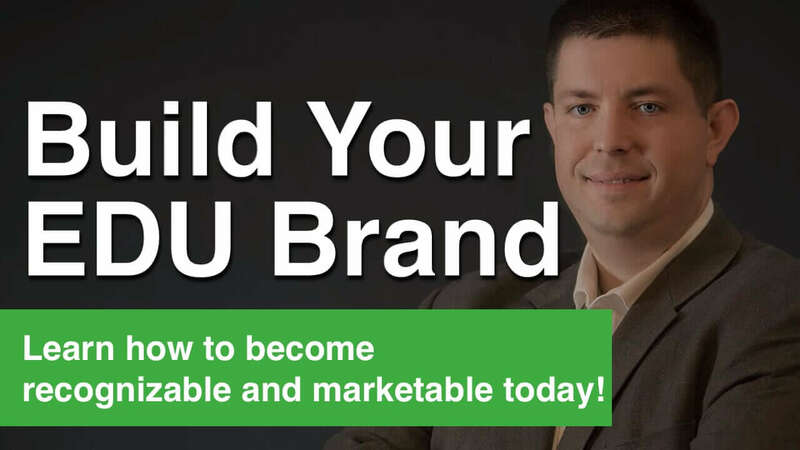 Are you a blogger or podcaster looking to save some time each week promoting your great content? 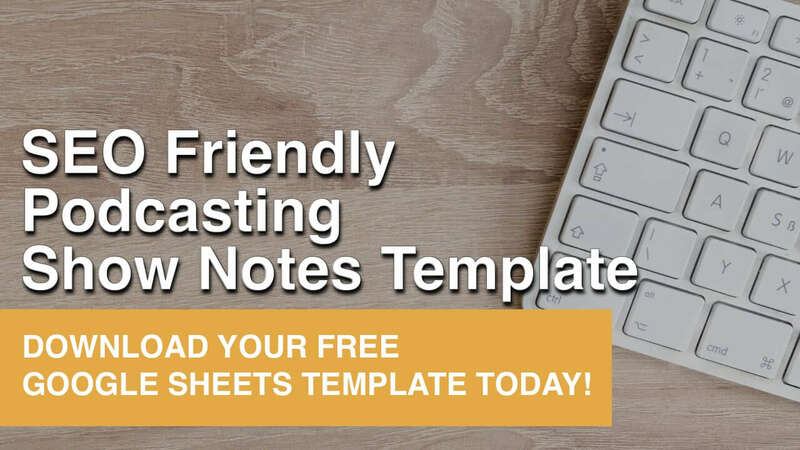 Are you searching for a cost-effective way to share your legacy content across multiple social networks while you spend time with your family each week? 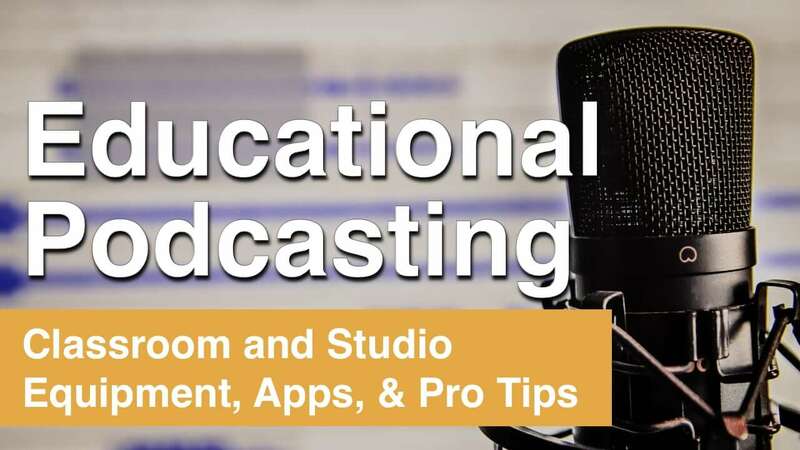 Almost seven years ago, TeacherCast was built on a little website platform called WordPress and ever since then a little, yet massively important plugin called Revive Old Post has been the backbone of the success I've had as a blogger and podcaster. This month, Revive Old Post has completely updated itself that I'm thrilled to share this new version with you. 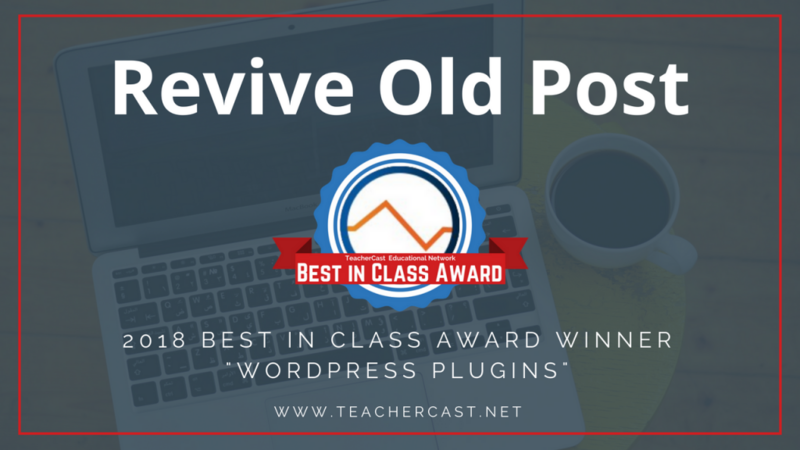 It is with great pleasure that we announce Revive Old Post as a winner of our TeacherCast Best in Class Award for WordPress Plugins. Why Should You Revive Your Old Posts? For many bloggers, the process of content creation takes a very long time. You have to first come up with a concept. Next you have to research, organize and write (or record) your content. Once finished, you then begin the process of promoting your content. 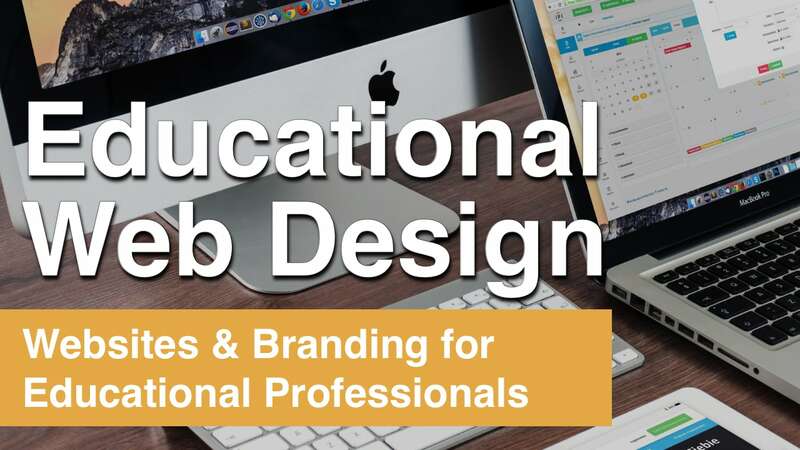 What if there was a way of having your website do some of this work for you? 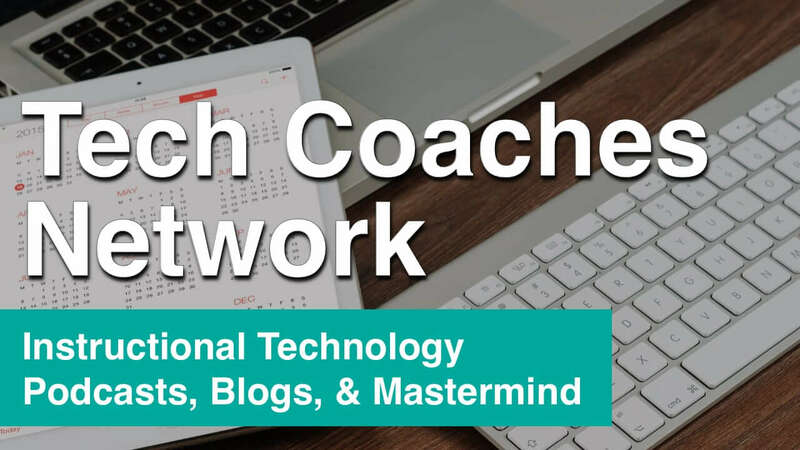 Ever since 2012, TeacherCast has been built on the WordPress platform. By creating your website using WordPress, you have the ability to imagine and build any style website you choose. The reason for this is through a system of plugins that provide extra functionality to your website. Of all the plugins I have tried, tested, used, and recommended to family, friends, and clients, Revive Old Post is at the top of the list. Revive Old Post provides an automated system that allows users to reuse and recycle content on their website. There are several versions of Revive Old Post to fit the needs of the casual blogger or the largest team of social media marketers. How do I set up Revive Old Post? Like any plugin, you will need to visit your WordPress dashboard and in the Revive Old Post settings screen. The plugin is very simple to setup. The settings screen is divided in six sections. The first thing you will do is to connect your Social Media accounts. In General Settings tab you have the option to select how often your posts will be auto posted to your accounts. These settings are pretty robust and able to be changed at any time. Once all of your settings are set, it's time to activate the plugin and let it run… THATS IT! For more information, check out these FAQ's on their homepage. Is Revive Old Post right for your blog? With thousands of plugins both in the WordPress repository and available for pay, it's hard to say if Revive Old Post is a perfect fit for your project. What I can tell you is that it's been a constant in the plugin library on this website. Chances are … if you are reading this post, it's because you caught it BECAUSE of Revive Old Post. 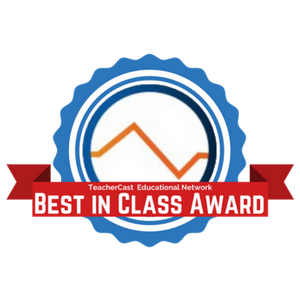 The TeacherCast Best in Class Award was started in 2017 when we began getting requests from our users and listeners about the equipment, apps, and plugins we use on TeacherCast. If you have a suggestion for our next Best In Class Review or if you would like to see your product reviewed, please contact us today! We would love to hear from you. Revive Old Post is simply a very simple, lightweight, and dependable plugin that is one of my “must have” plugins one creating websites. 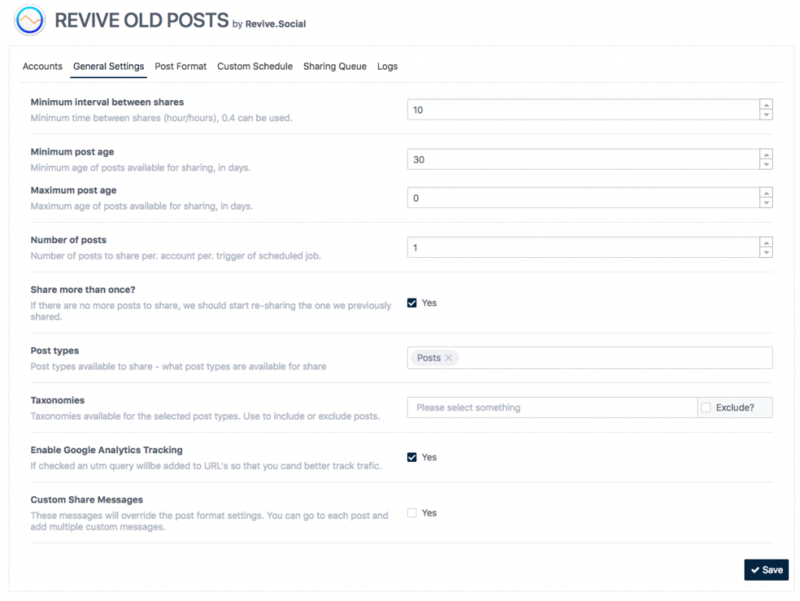 Built on the concept of “what happens to your legacy content,” Revive Old Post allows older blog and podcast content to be shared for an extended period of time with your Social Media accounts to keep your content in front of your customer, reader, or listener. I would highly recommend Revive Old Post to anyone starting out using WordPress. Please feel free to leave a review yourself below this one by sharing your personal Star Rating.